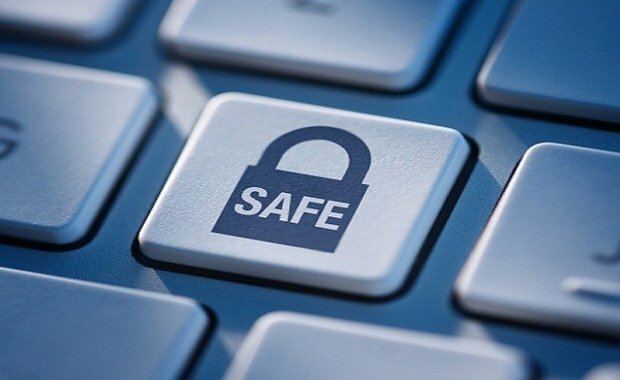 To all of those who will be making the annual pilgrimage to PAX Prime or whatever big convention with potentially malicious tech savvy people, let me give you a few tips that will at least keep your computational machine a little safer. First of all, VPN. Virtual Private Networks allow an encrypted transmission to the server (another note, don't go outside of https when you are on public WiFi). It will also keep the personal details such as the location of your computer safe. For this, I recommend Hamachi, which will allow you to use another one of your machines as a connecting server. For longer trips in which you don't want to leave your machine on waiting for a connection, I recommend Hotspot, despite some of the ads, it lets you use their servers like you would use your server machine in Hamachi. Secondly, virtual machines! VMware is my VM organizer of choice, create a Linux box before you go on vacation, only use that box, blow up the box when you get home. This option allows you to be slightly more free with your browsing during your public WiFi journey's, but I can't guarantee that the NSA won't get your cat pictures in either method. As a last note, if you're on a windows machine, ALWAYS turn off Remote Desktop and Java browser extensions.